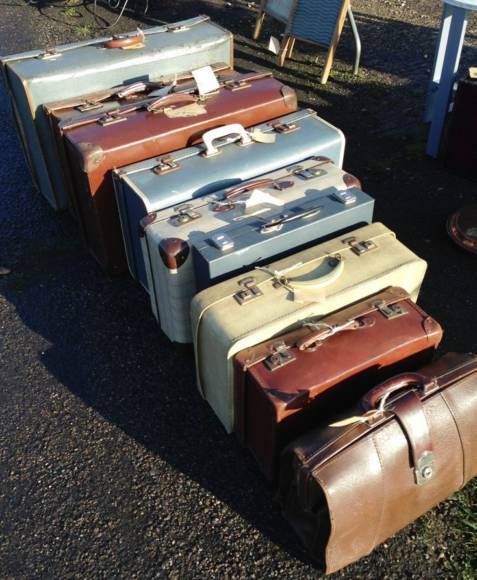 For one of a kind finds, look no further than the Shepton Mallet Antiques and Collector’s Fair. As the West Country’s premier antiques event, IACF is proud of its reputation as one of the key UK antique fairs to source quality goods. The fair is housed in the Showering Pavilion, Edmund Rack, Mendip and Sedgemoor halls, plus over 30 shopping booths lining an arcade. It features up to 600 stands with everything from paintings and antique furniture to vintage teddies, restoration products and luxury leather luggage. A weekend antiques fair, with early admission on the Friday afternoon; the fair attracts many of London’s top dealers, many of whom will have their purchases back in their shops ready to sell the following day!